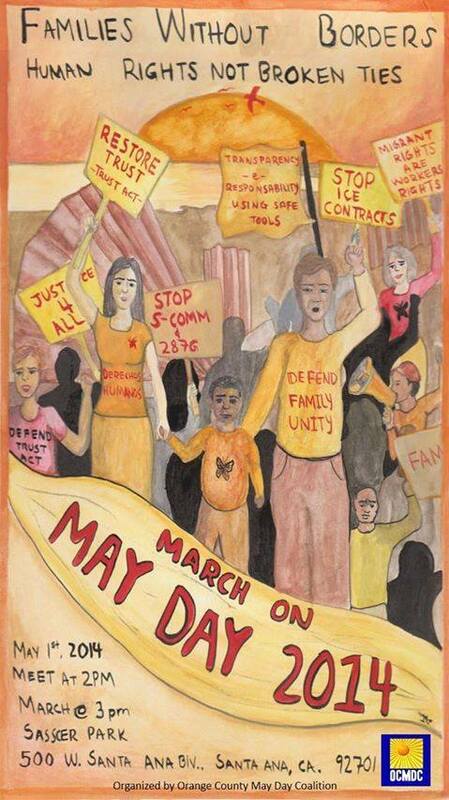 AF3IRM will participate in marches and rallies from coast to coast for May Day/International Workers’ Day! AF3IRM NY will be marching. AF3IRM NY will be meeting at 5pm at Union Square – find the purple berets! AF3IRM Irvine/OC will be marching. AF3IRM San Diego will be marching. The march and rally start at SDCC and ends with a community rally at 5pm in Chicano Park. AF3IRM SF Bay Area and the Berkeley Unit will be marching. 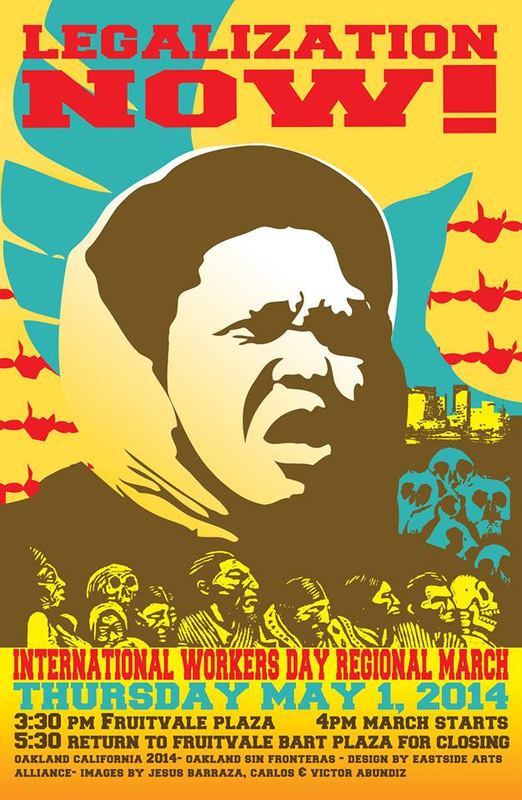 AF3IRM SF Bay Area will be meeting at 3:30pm at Fruitvale Plaza. The march will end at 5:30pm at Fruitvale Bart Plaza. AF3IRM South Bay Unit-Los Angeles will be participating. They will be meeting at the Speakers Platform at 12pm and walk to Brotman Hall.